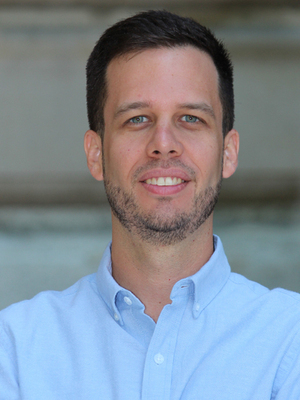 Jose A. Fortou is a PhD candidate in Political Science at The Ohio State University and a Fulbright fellow from Colombia. His research interests include elections and the nationalization of party systems in post-conflict democracies, and the transformation of rebel groups into political parties. His work is cross-national, with a regional interest in Latin America, especially Colombian politics. He holds a BA in Political Science from EAFIT University and an MA in Political Science from The Ohio State University.